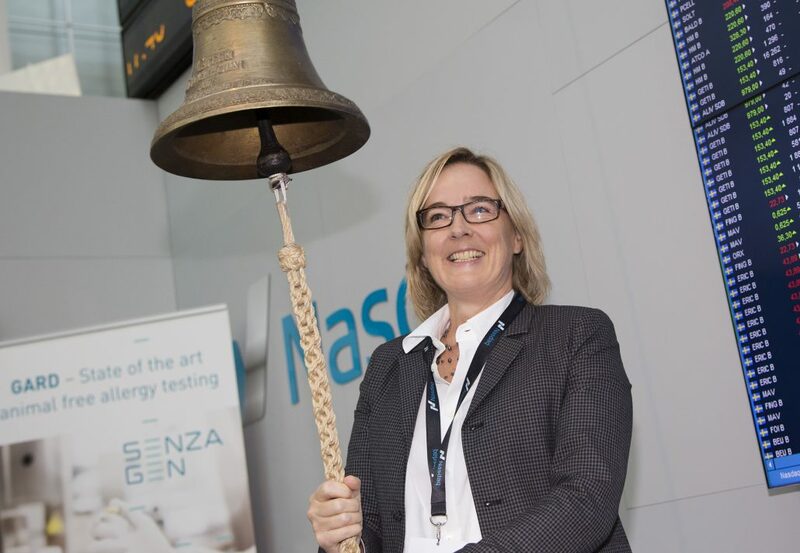 Trading in SenzaGen AB’s shares was launched today on Nasdaq First North in Stockholm under the short name “SENZA” with ISIN code SE SE0010219626. 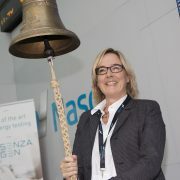 SenzaGen AB (“SenzaGen” or “the Company”) announces that trading in the Company’s shares began today on Nasdaq First North. As previously announced, the SenzaGen share offering was heavily oversubscribed prior to the listing. “We are delighted to be listed on Nasdaq First North and we are proud of the support we have received from investors who have put their trust in us as they join us on our journey as a listed company. 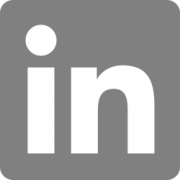 The listing and the capital injection will accelerate the development of SenzaGen so that we can offer society a new global industry standard of animal-free testing,” says SenzaGen CEO Anki Malmborg Hager. GARD™ is a group of tests for assessing chemical skin sensitizers. The tests make use of genetic biomarkers for more than 200 genes which cover the entire immune reaction and are relevant to predicting the risk of hypersensitivity. The tests have up to 90% reliability. 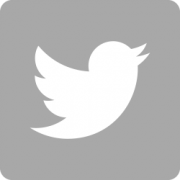 This compares with the current predominant test method, experiments on mice, which has an accuracy of 70-75%. 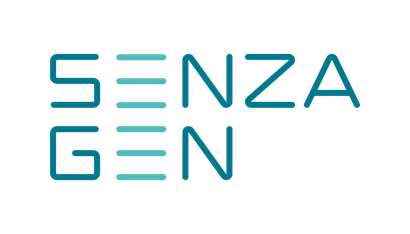 SenzaGen’s tests are also capable of measuring the potency of a substance’s allergenic properties. Consequently, GARD™ tests provide a much more comprehensive basis for determining whether a substance should be classified as an allergen than current testing methods.